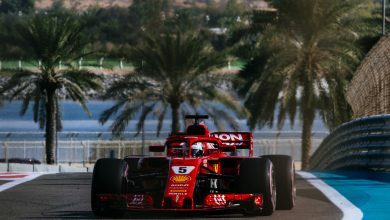 Testing – Ferrari’s Kimi Raikkonen fastest time on Day 2 was set on the same set of tyres as Antonio Giovinazzi used on Day 1. 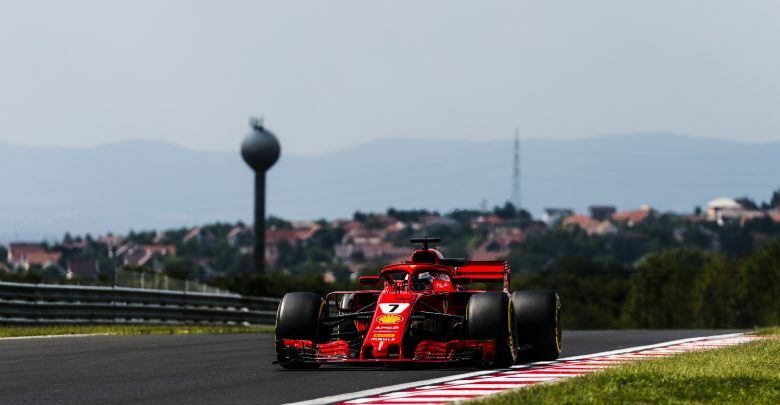 Raikkonen took over the SF71-H for the second day of the Hungarian test, after the team’s reserve driver Antonio Giovinazzi took care of driving duties on the first day. 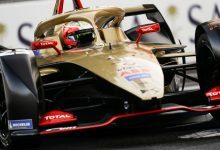 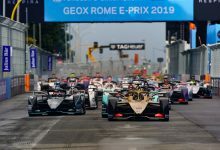 The Finn finished less than a tenth off the top of the times, after George Russell used the HyperSoft tyre in the afternoon session to wrest the fastest lap honour away from Raikkonen. 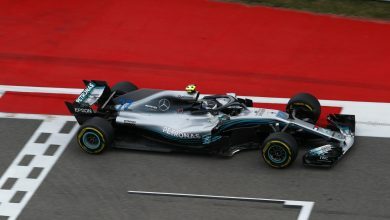 The Mercedes driver put in a 1:15.575 on the Hypers to finish the test overall as fastest man, with that time being an unofficial lap record. 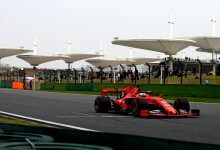 Raikkonen’s Day 2 fastest time of 1:15.649, just a single thousandth of a second off the time set by Giovinazzi on Day 1. 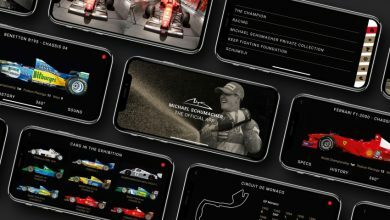 The two Ferrari drivers, on two separate days, both managed to lap the Hungaroring circuit in almost identical times; even more impressive was the information coming forth from Ferrari at the end of the day: Raikkonen had used the exact same HyperSoft tyres that his stablemate had used the day before. 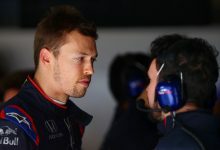 His fastest time was set on his third lap out of the pits. 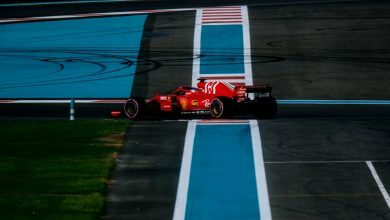 According to Ferrari, their program on Wednesday consisted of tests of the Medium, Soft, Supersoft, Ultrasoft and one set of experimental Pirellis. 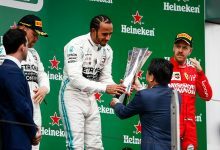 Raikkonen now gets to enjoy his summer holidays until racing resumes at Spa-Francorchamps at the end of August.